This is a very special whiskey, with a portion of the blend matured in virgin oak casks, giving it a little vanilla punch. 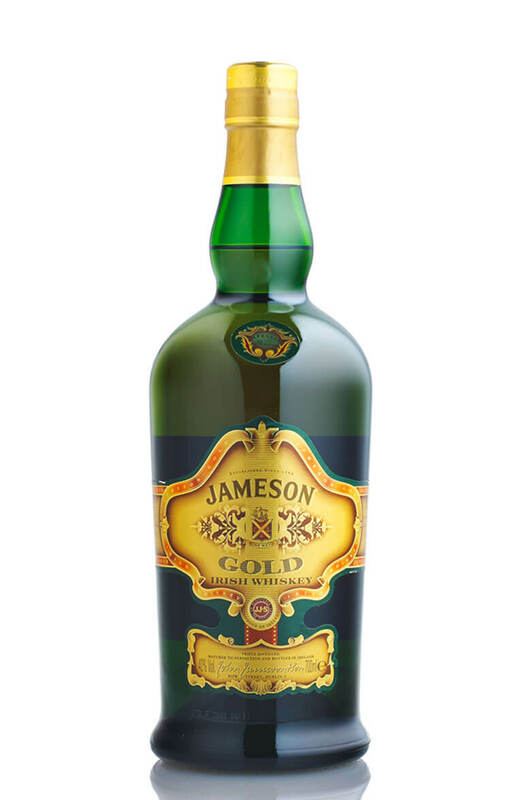 The prototype for Jameson Gold was the old Jameson Marconi, released to commemorate 100 years of radio. This version was bottled in the early 2000s before Jameson standardised their branding.